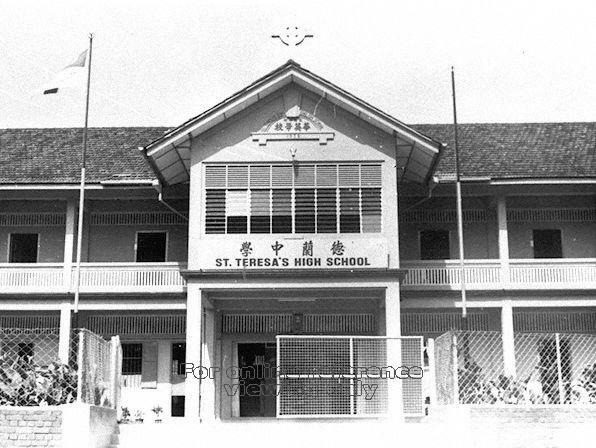 The school was established in 1935 by Reverend Father Stephen Lee as St. Teresa's Sino English Primary School in a rented bungalow at 514, Kampong Bahru Road. 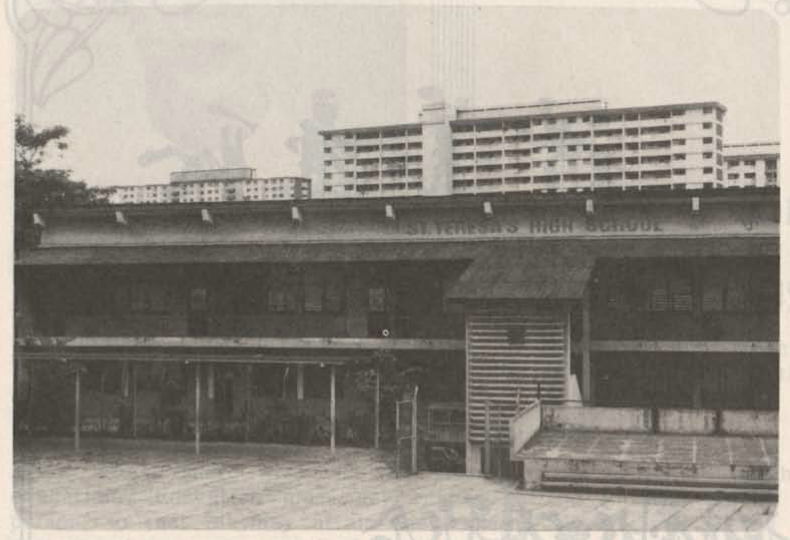 Later, a new school building (Block B) was built next to the Church of St. Teresa at 480, Kampong Bahru Road. 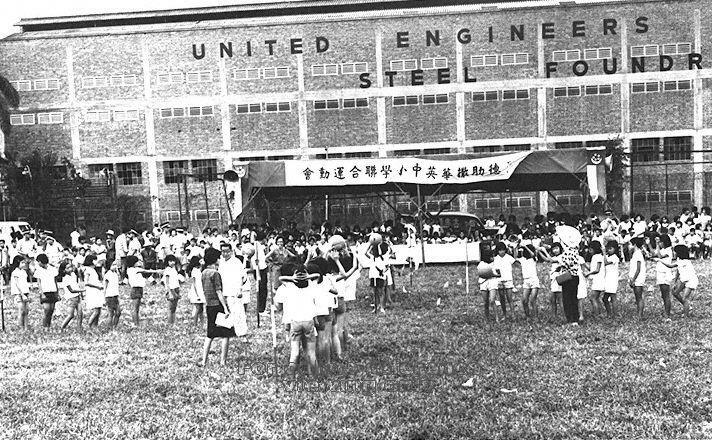 It was officially declared open by Apostolate Delegate Archbishop Leo Kierkles 28 October 1938. 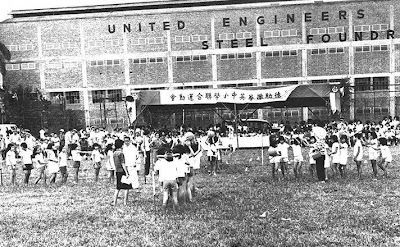 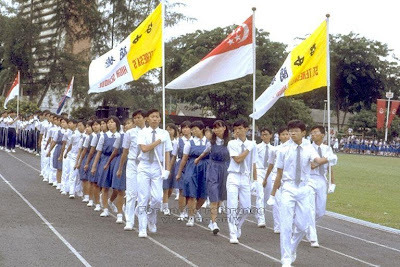 When secondary student was enrolled in 1965, was renamed "St. Teresa's Sino English School". A new wing (later Block A) was added and completed on 17 March 1971. 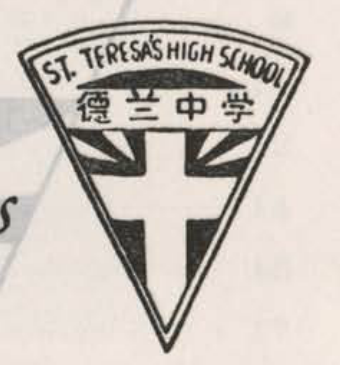 The school became St. Teresa's High School and was closed down in 1998. 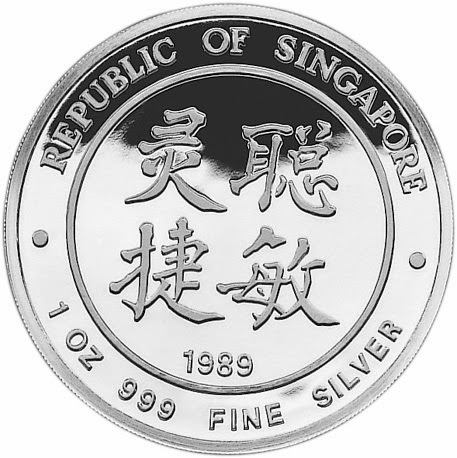 Past principals include Reverend Father Stephen Lee (1935); Mr. Tan Kong Teck; Mr. Chee Kah Lok (1945); Madam Lim Chu Suang (1955-1965); Mr. Hsu Tsu Ter (Dec 1966-1978); and Mr. Tay Boon Gim (Jan 1984-1997). 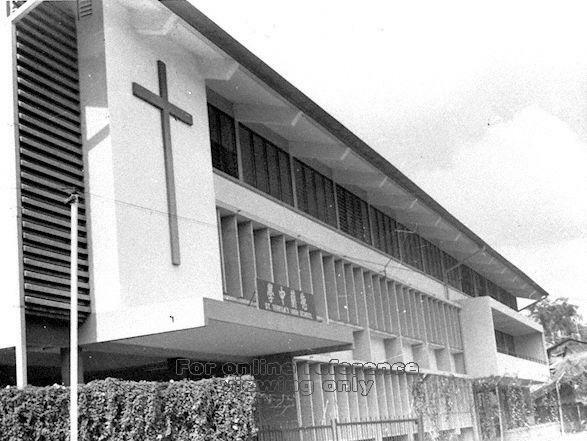 The Church of St Teresa is located at 510 Kampong Bahru Road. 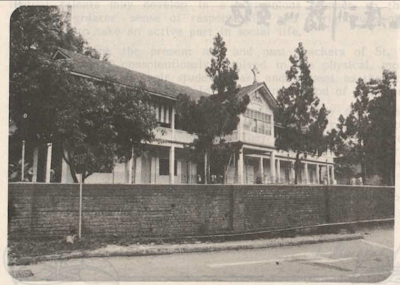 Established in 1929, it was the first rural Catholic Church in Singapore and the only one featuring Romano-Byzantine architecture. 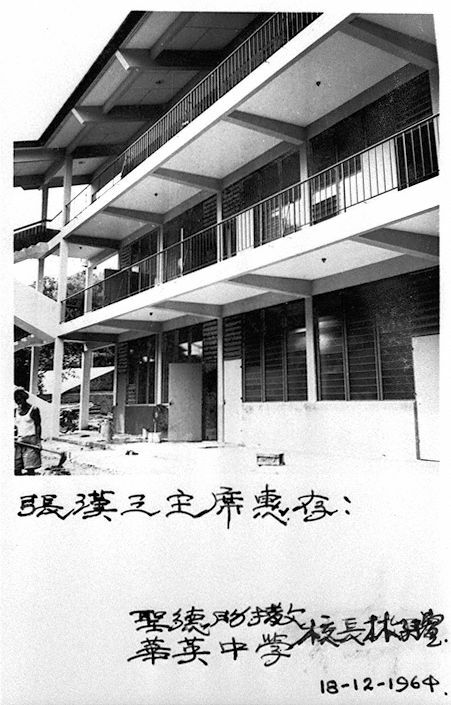 The church is also known as “the Hokkien church”, a reference to its early days when it catered largely to Hokkien-speaking Catholics. The church now serves Catholics living in the Kampong Bahru area, and is also the base for the Apostleship of the Sea that serves seafarers calling at the nearby port. The church was designated a national monument in 2009.